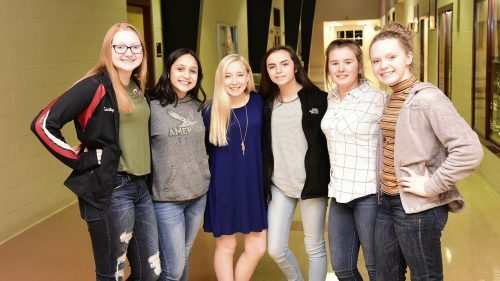 Spring City, TN — Spring City Football Team held yearly banquet and took time after a fine meal to honor the academic and athletic excellence of football players. 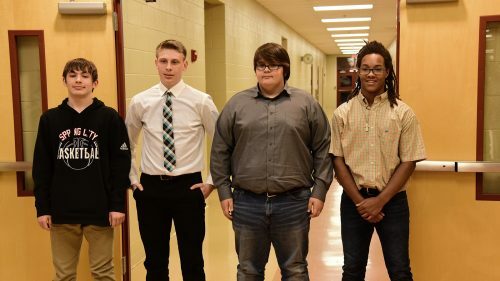 Receiving awards for A/B honor roll: Caden Thompson, Jude Roberson, Kade Houston, Tug Baldsassaro, Tyler Neal and Caleb O’Dell. Receiving award for A honor roll: Caleb Carr, Cooper Brackett, Luke Parker, Will Combs and Trent Edwards. 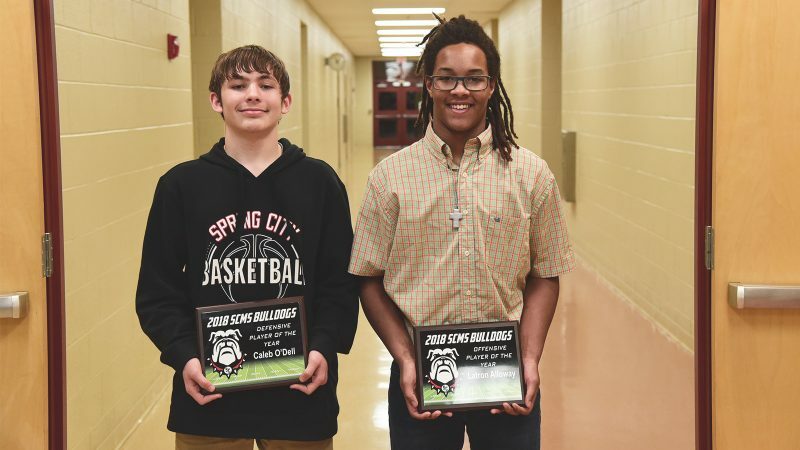 The scholar athlete awards went to Will Combs, Caleb Carr and Cooper Bracket. All three finished with GPA of 4.0. All District Players recognized were Caleb O’Dell, Jayden Woods, Tyler Neal and Latron Alloway. 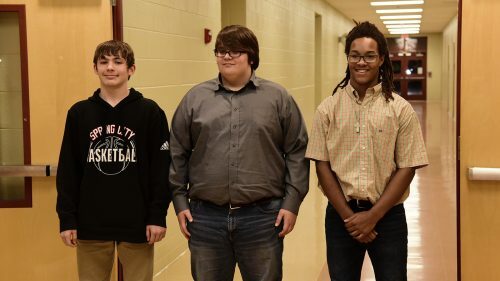 Caleb O’Dell, Jayden Woods, and Latron Alloway made the All East Tennessee Team. Offensive player of the year plaque went to Lattron Alloway. Defensive player of the year went to Caleb O’Dell. 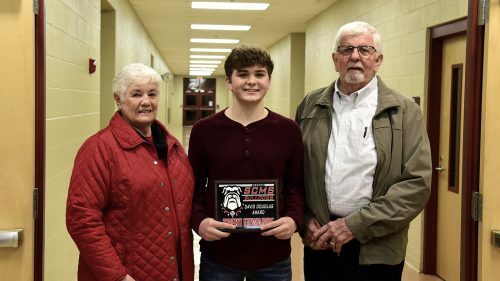 The David Douglas Award for the player who displayed the traits that made David Douglas a success from Spring City Middle School, Rhea County High School, University of Tennessee, and professional football, went to Trent Edwards. David’s parents, Pat and Max Davis were on hand to present the award.